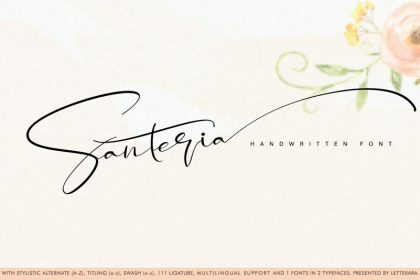 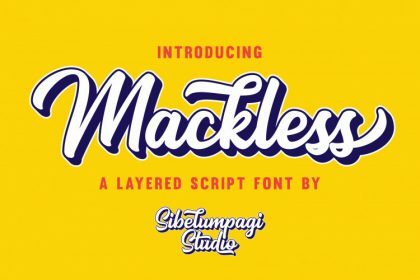 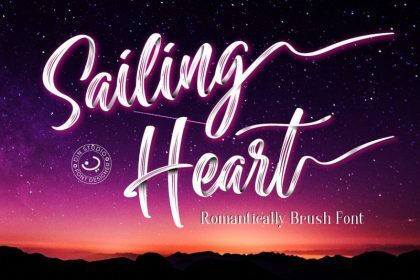 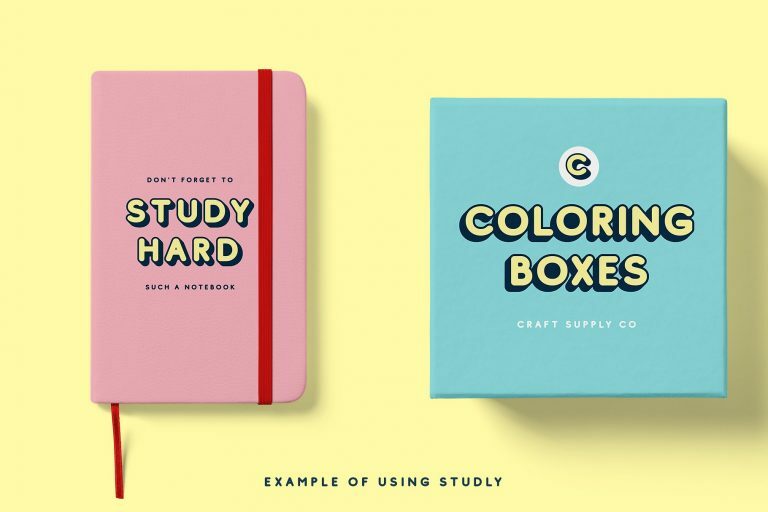 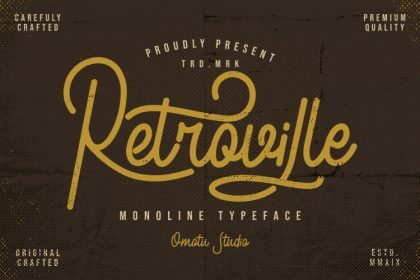 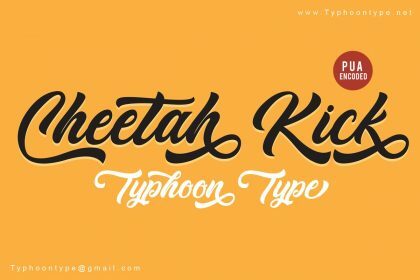 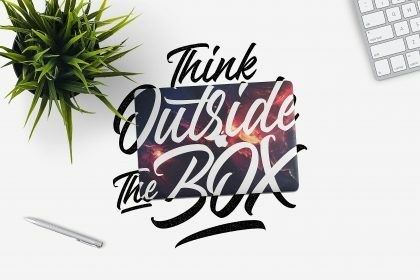 A cute and bold font for your new projects. 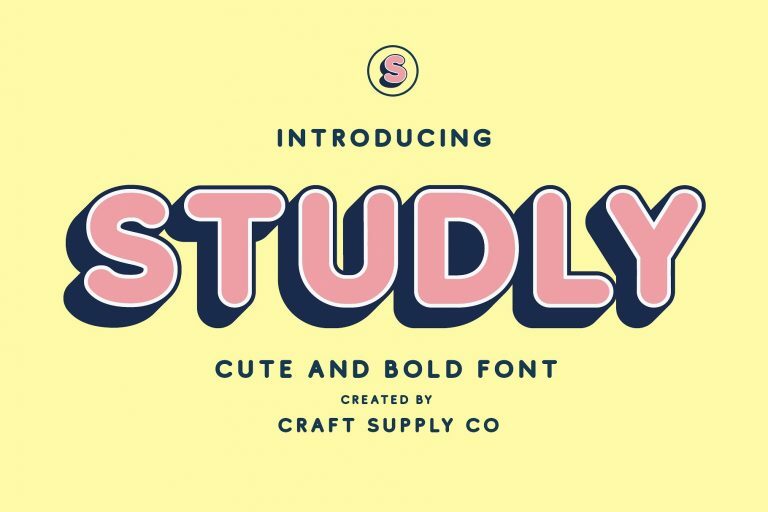 Introducing Studly Typeface. 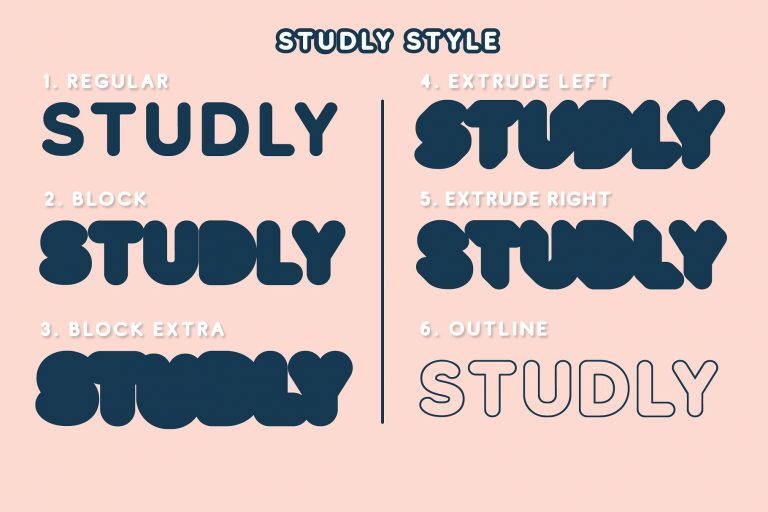 Studly – Layered Font Family is a bold sans serif with bold solid and outlined font files. 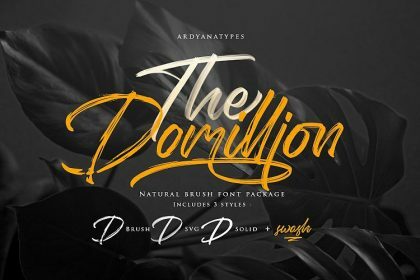 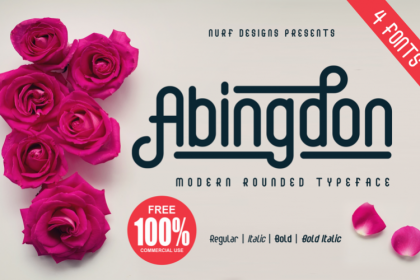 comes with 6 style, Studly – Layered Font Family is suitable for Logo, greeting cards, quotes, posters, branding, stationary, design title, blog header, art quote, typography art, modern envelope lettering or any purpose to make our art/design project look pretty and trendy. 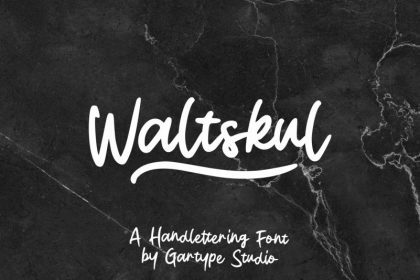 Thanks very much to Craft Supply Co., This demo font is for PERSONAL USE ONLY! 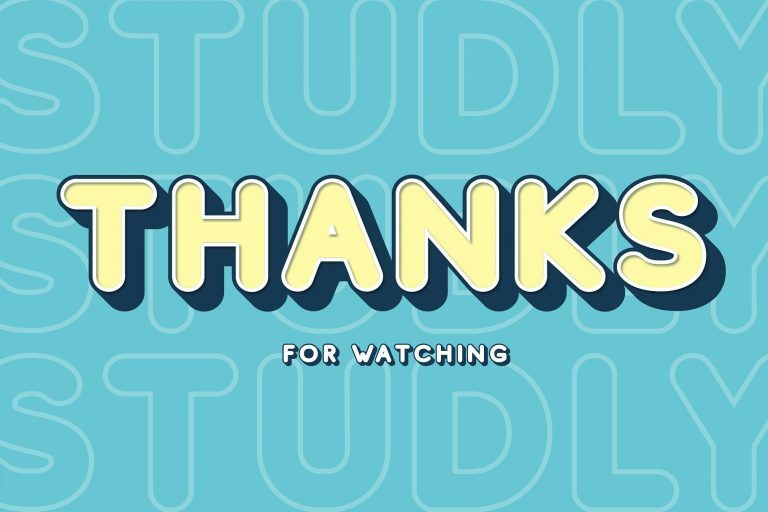 But any donation are very appreciated.